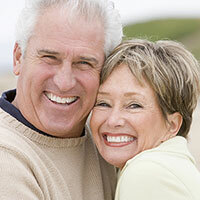 We love helping people in our community better enjoy their lives with a healthy, beautiful smile! As a patient of Dr. Lee, you can expect the one-on-one attention you deserve. An ABO board-certified orthodontist, Dr. Lee has years of experience providing only the highest quality orthodontic care using the latest technology in our state-of-the art facility, ensuring you'll leave with a smile and experience that exceed your expectations. Some of our contemporary treatment options include: Ceramic or metal self-ligating braces, Invisalign® clear aligners, Invisalign Teen aligners, and Incognito™ lingual braces. 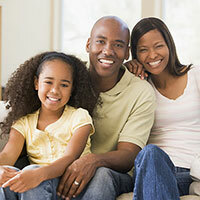 Additionally, our friendly team members want you to feel at home when you come into our office. We understand that you want the best care for yourself and your family, and we treat you the same way we would treat our own family. We go the extra mile to make sure we provide the ultimate patient experience! Contact our office today conveniently located in the brand new Hale Medical Center across from the Methodist Hospital, Arcadia to schedule your complimentary consultation and learn about different options to improve your smile and self-confidence. We look forward to welcoming you into our orthodontic family and celebrating your new smile and success with you! "In the words of my 11 yr old: Dr. Lee is amazing! Even before I looked for recommendations on orthodontists, my daughter pooled everyone she knew with braces and everyone she came across with braces and asked them if they liked their orthodontist and what he/she was like. She received a plethora of answers and repeatedly Dr. Lee's name was the only one that came up where EVERY kid said she was thebest and they loved having her." - Yuki C.
"As an older patient I have found Dr. Lee and her staff to be very knowledgeable and understanding during this process. I recently had my teeth cleaned and my dentist was very impressed with the work she has done. I would definitely recommend her." - Vicki H.
"I highly recommend Dr. Lee to anyone looking for an awesome orthodontist. I am a dentist myself and I am very pleased with Dr. Lee's care. Dr. Lee helped me achieve straight teeth with Invisalign. 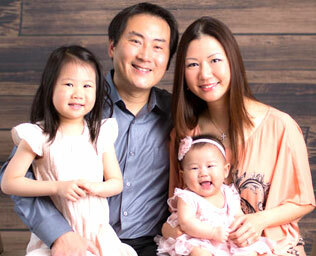 Dr. Lee goes the extra mile to make sure the entire process goes smoothly and the patient is happy with the result." - Anna B. "The staff is very friendly and accommodating. Dr. Lee took her time examing my son and explaing the treatment plan. With no insurance, the office gave us options with our payment plan. My son has several problems with a long road ahead, but we feel confident with Dr. Lee. We have since referred several friends. The offices are always well kept and I love the monthly drawings for prizes!" - Mindi M.
"We have been very pleased with Dr. Lee and her staff. They are always patient and caring with my daughter. In an emergency, the office was available immediately, even when the office was closed. 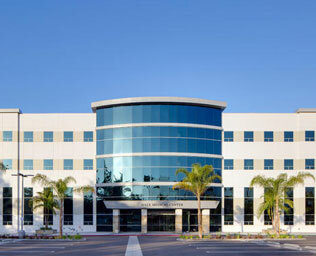 We would highly recommend this office for orthodontic treatment!" - Dione M.
"Dr. Lee was recommended by my dentist, her office came with great reviews and they have lived up to every single one of them and exceeded my expectations. I recommend them highly and to all my friends. 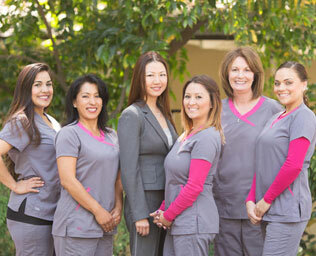 Dr. Lee and her staff consistently deliver great care and customer service with a great smile!" - Patti E.
"Everyone in this office is top rate. I chose the right practitioner for me. I would highly recommend Dr. Lee and her staff to anyone. Thank you." - Adele B. "The staff was polite, informative and responsive to questions. I truly appreciated having an honest opinion. The Doctor did not try to sell me on Braces. She outlined two different options, one using cosmetics to fix the issues." 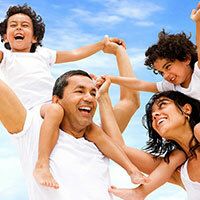 - Ian W.
We are committed to providing extraordinary service and quality of care. You'll leave our office with a beautiful smile, as well as an experience you'll remember for the rest of your life.